Snapchat spent $US40 million in the last quarter in charges related to unsold Spectacles and retailer cancellations. Spectacles never caught on, with under half of users continuing to use the camera glasses after a month. Snap, the parent company of Snapchat, said on Tuesday that it spent nearly $US40 million in the last quarter on unsold Spectacles, its camera glasses. 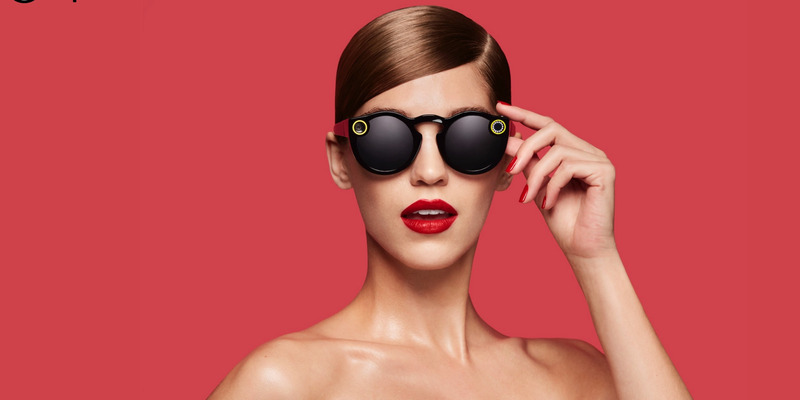 Snap launched Spectacles last December to a lot of hype, partially sparked by limited supply and long lines for the $US130 gadget, which was sold through yellow vending machines at first. But Spectacles never caught on. Snap only sold 150,000 pairs in its first year, and Snap internal data showed that under half of Spectacles owners kept using the glasses after a month, Business Insider previously reported. Snap reported third-quarter earnings on Tuesday. The stock dropped over 15% in after-hours trading.